I'm Brian Strachan, a Junior at Texas State University studying business management. 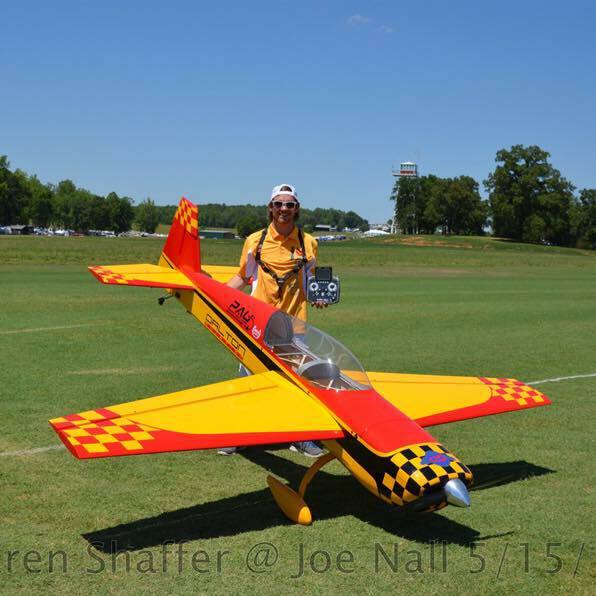 I have been flying since the age of 6 (I am 20 now) and have been competing in F3A, IMAC and Freestyle for the last 9 years. I have had the chance to compete at the nationals in F3A several times and have placed well, but have focused my efforts more seriously on Freestyle since starting school in 2015. I am currently enrolled in Air Force ROTC with dreams of becoming part of the military's rapidly expanding RPA program. I love aviation and have been dreaming of competing at Tucson since 2006. I couldn't be happier to be headed there now!